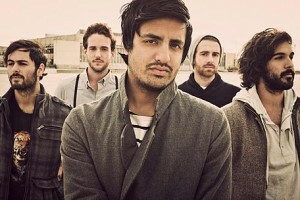 My current muse, as far as music goes, is an alternative rock band called Young the Giant. Ironically, I discovered the band through a YouTube video which featured the song “Cough Syrup” sung by Darren Chris who plays the character Blaine on Glee. 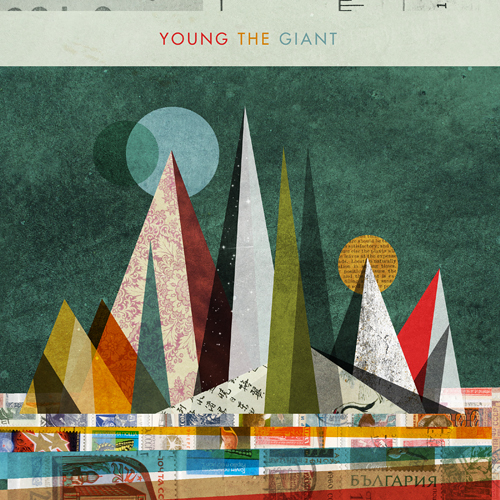 After listening to the video, I quickly looked up the original band and discovered Young the Giant. After listening to only a few songs, I bought their album. Their music is unique in style, and I loved the metaphorical nature of the lyrics. I have never though of comparing life to a spoonful of cough syrup. It’s an absolutely brilliant concept. My favorite songs off their self-entitled album are “Apartment,” “Cough Syrup,” “Strings,” and “My Body.” Young the Giant’s music style varies from song to song. For the most part, the music is laid back and possess both an Indie Rock and R&B feel. Some songs are slower and some are faster paced. I loved the variety. 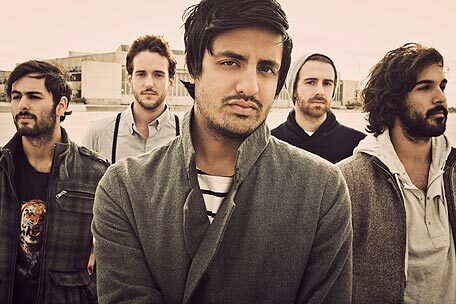 The most intriguing feature of Young the Giant was their unique style. The album is a refreshing mix in a world bombarded by repetitive pop music. Listen to a few songs off YouTube, and if you’re feeling brave, download the album off iTunes. You won’t be sorry! Click here to listen to Cough Syrup!